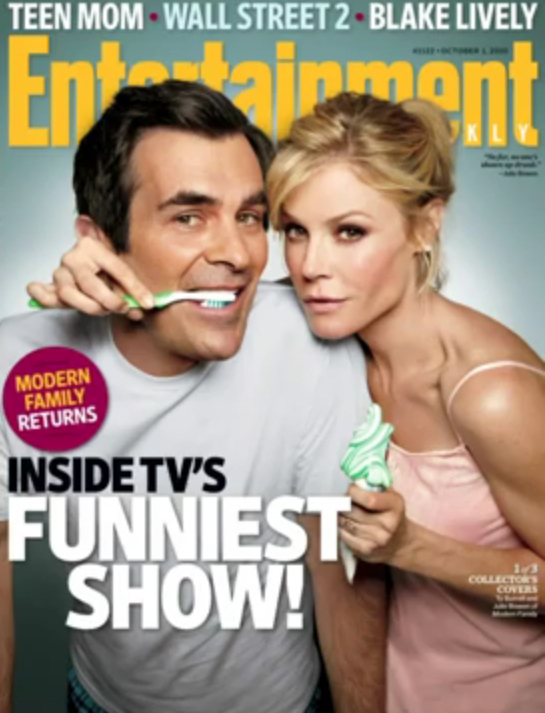 Modern Family 'Entertainment Weekly' Cover. Three Collectable Modern Family "Entertainment Weekly" Covers!. Wallpaper and background images in the टेलीविज़न club tagged: tv show abc modern family comedy 2010 entertainment weekly.